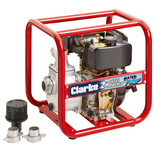 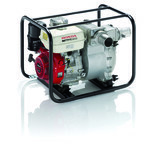 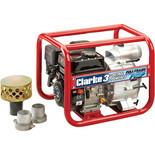 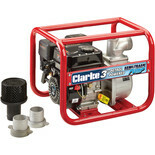 This mobile and lightweight petrol powered pump from Clarke is ideal for draining pits, pools, trenches, foundations and irrigation. 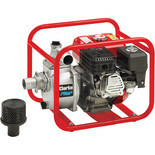 This diesel powered water pump can be used to drain pits pools, trenches and foundations as well as for field irrigation.Note: Not suitable for pumping sewage, contaminated or other dangerous liquids. 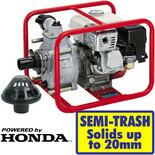 A mobile, lightweight & self priming unit, ideal for the Construction Industry, Local Authorities, Plant Hire & Agricultural uses. 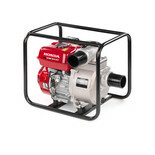 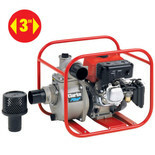 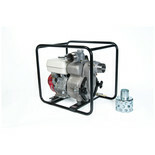 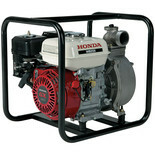 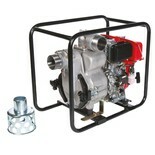 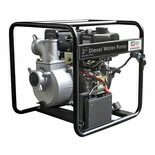 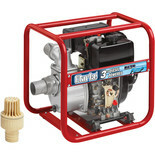 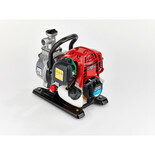 This diesel powered water pump can be used to drain pits pools, trenches and foundations as well as for field irrigation.It includes hose connections, intake strainer and fittings.